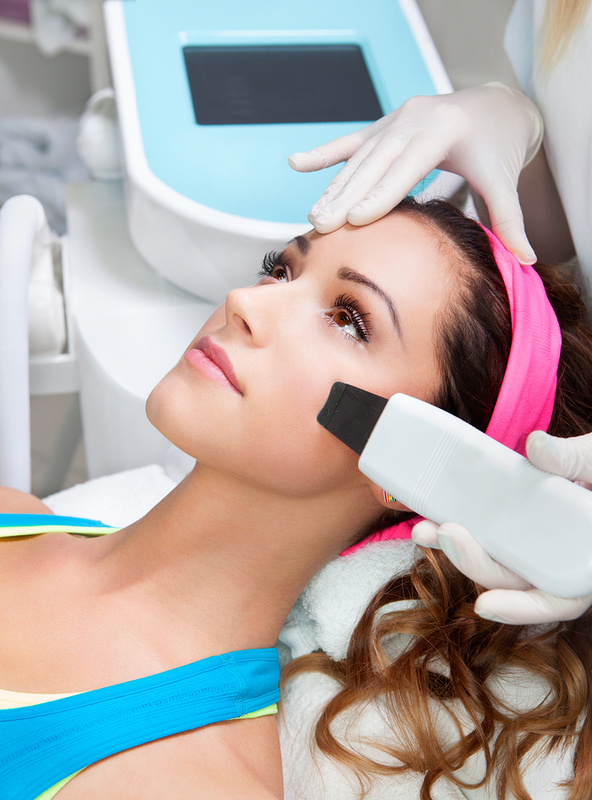 LED Light Therapy in Rancho Cucamonga is a painless, even relaxing skin-care treatment that plumps up aging skin by boosting collagen production and treats mild to moderate acne. LED stands for light-emitting-diodes. First developed by NASA, LED works by sending energy-producing packets of light into the deeper layers of the skin. LED Light Therapy benefits tired, aging skin: it helps with the softening of lines, folds and wrinkles, healthier circulation, increased moisture and radiance, accelerated skin repair, improved elasticity and skin texture, as well as stimulating the collagen process. 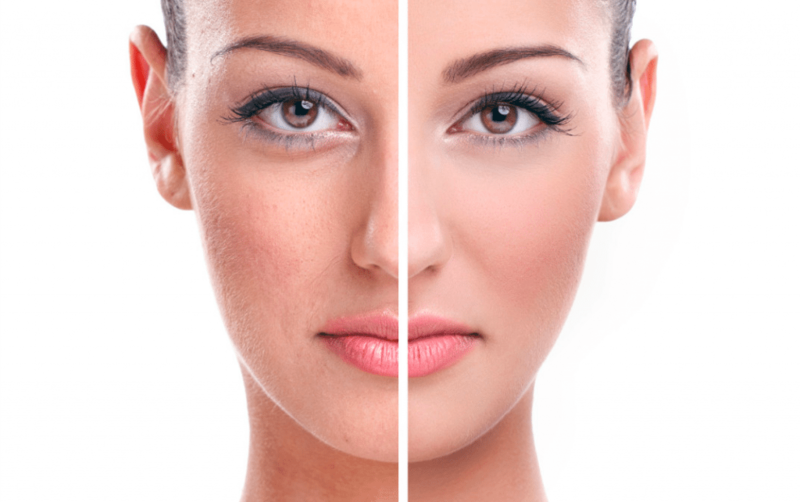 Frequency: The number of treatments needed varies by skin type and condition. Maintenance is highly recommended to ensure lasting results. Red LED Light has the ability to reach down into all the layers of the skin where it rejuvenates, stimulates collagen production, prompts cellular repair, and increases circulation promoting a more vibrant and youthful complexion. Red LED lights work synergistically to deliver optimal skin rejuvenation. This combination of LED lights is ideal for deeper lines and wrinkles, scarring, promoting a more even skin tone, and burning fat. Cyan LED light is effective as an anti-inflammatory agent for the skin. Cyan light can be used in conjunction with any other skin treatments as a soothing, calming, and healing treatment to promote healing and fortify other treatments. This color also reduces the size of swollen capillaries. White LED light includes all the other wavelengths at a lower intensity. It has been shown that white LED therapy has numerous benefits. White LED therapy has been proven effective in treating wounds, acne, rosacea, wrinkles, abnormal pigmentation, sagging skin, dilated capillaries, and regulating mood and well being.